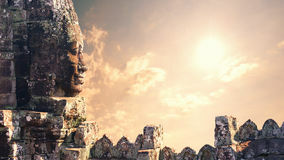 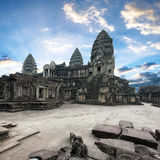 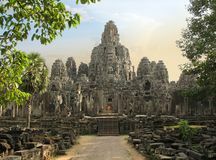 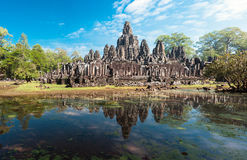 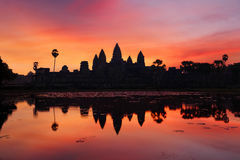 Angkor Wat Cambodia. 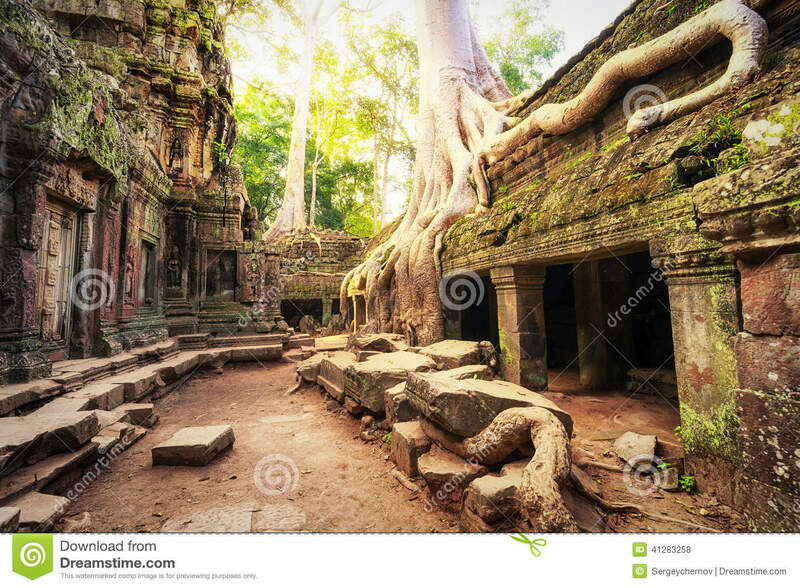 Ta Prohm Khmer ancient Buddhist temple. 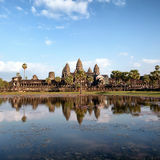 Angkor Wat Cambodia. 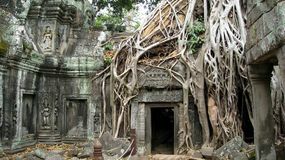 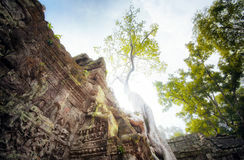 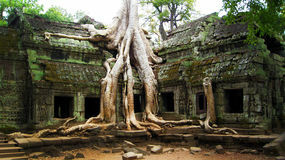 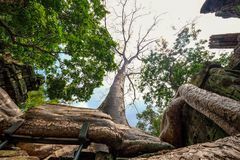 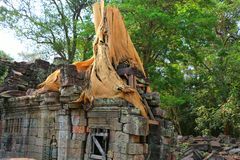 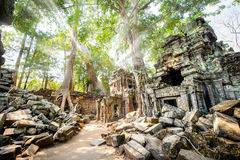 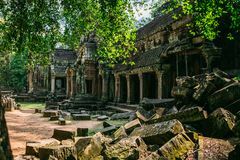 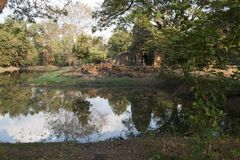 Ta Prohm Khmer ancient Buddhist temple in jungle forest. 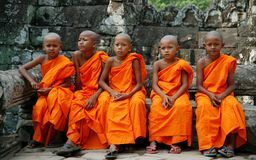 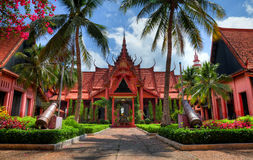 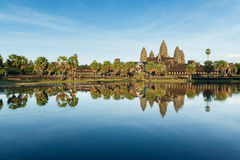 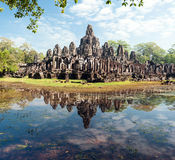 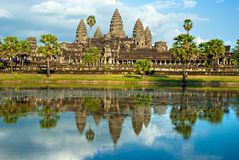 Famous landmark, place of worship and popular tourist travel destination in Asia.